Okay here is my list of must have Christmas Cd's. 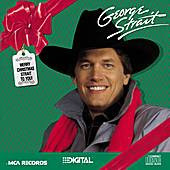 Merry Christmas strait to you is my all time favorite holiday Cd! This just might rival George Strait for my favorite Christmas Cd! 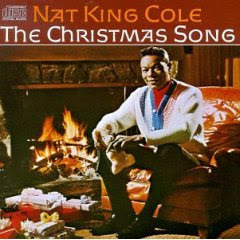 Christmas just isn't Christmas with out hearing Nat King Cole The Christmas Song! Okay I really only like one song from this Cd, but I had to add it to the list. All I want for Christmas is such a fun song! 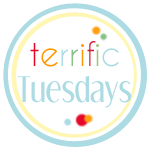 I love it when the little girl sings it in Love Actually! 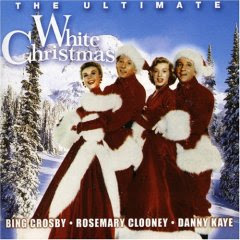 I love Mariah Carey's christmas CD! Great choice!